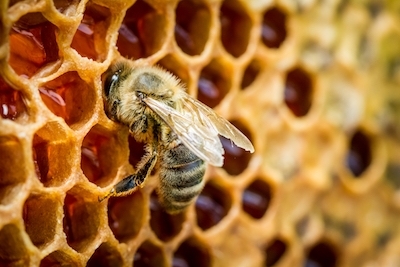 What a buzzing case from our partner, the Off-Grid-Factory in Amsterdam! 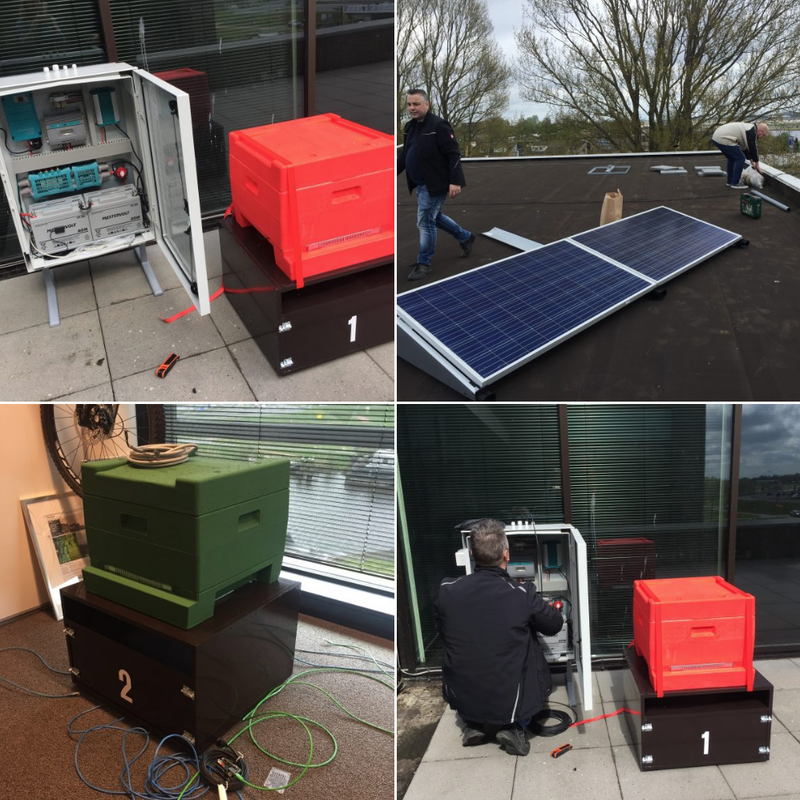 They have developed and placed an advanced electrical system on the roof of the Triple office in the Dutch town of Alkmaar to monitor two bee populations, located in two beehives! Amongst solar panels and a small windmill this autonomous system has two Mastervolt AGM 12/55 batteries for storage and the whole system was set up and fine-tuned using MasterBus. The system is installed to monitor the health and well-being of the bees with sensors, cameras and microphones. The off Grid Factory has programmed the interface with open source Arduino to keep data up to date and in the cloud. The system runs day and night in the most sustainable way possible. 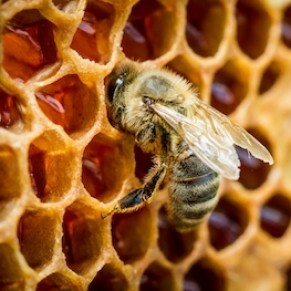 We love honey even more now!